Are You Lugging Around Baggage From That Past That’s Blocking (& Stressing Out) Your Life? 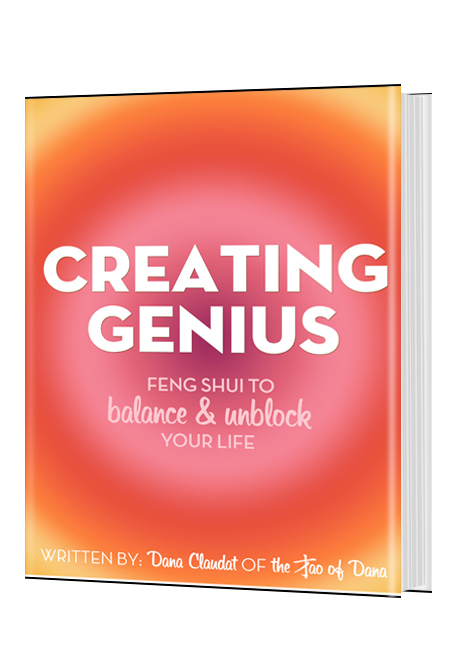 Today’s feng shui is about clearing your own life of the stuff that’s been making life feel less than fully blooming. After about a decade of doing this life-clearing feng shui with others, I can tell you that I’ve never seen anything that isn’t in some way allowed to stick around looming in someones space. It’s been harder to see that in my own life for myself, until I realized how much stuff can build up and become very well justified habits… habits that kept life significantly smaller than they needed to be. And, it might be harder for you to see that baggage in your own life, too, until you become tired of idling in one place or decide to venture in a new direction or come up against a roadblock too many times… and finally want to be free of it. 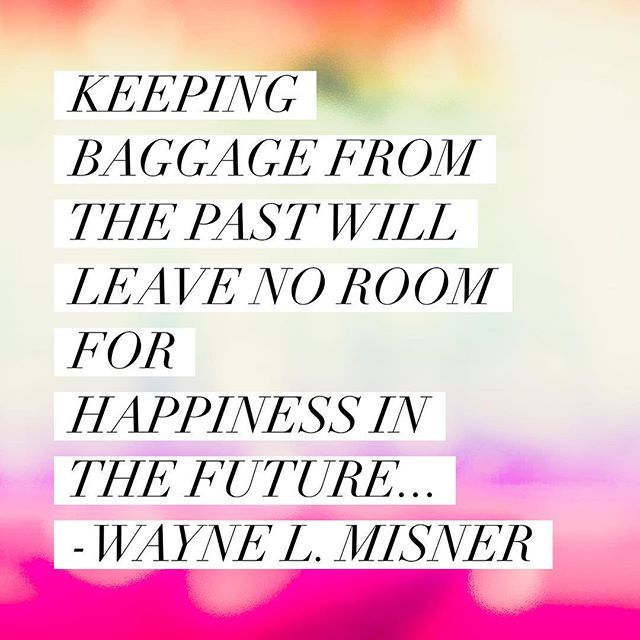 Are you lugging around baggage from the past that’s blocking your future? There are similar themes I find in all things that tend to go bad repeatedly. Irrational patterns and habits and self-destructive urges and upsets tend to pour fourth from trauma, and often early childhood trauma. This trauma can get stirred up by present life situations and all sorts of chaos and stress and fear can pour forth. In a simplified nutshell: You had something terribly upsetting or harmful happen, or you witnessed it, and now you’re on guard against it, even subconsiously, to the point where anything that sounds or feels even remotely similar to the trauma of your past will set you off. The hyper-vigilance is filled with fear. You can’t ever really relax into your work, your relationships, your art or even your house… because these threats are looming. Life becomes very stressful. It’s tempting to run from things, quit, retreat or isolate yourself. Or… you can rise up and move forward. I watched this video last night… and while I expected to feel and hear the same “live in love” message that’s always uplifting but, instead, by 15:00 and on I was floating. There’s something so true and magnificient and real to me about clearing away traumas from the earliest past and watching all the subsequent and similar trauma that came later melt away. But, of course, if you can’t see your own patterns, it’s really hard to change them. In fact, when a very skilled trauma clearing therapist suggested that I was addicted to a certain type of negative emotion pattern, I laid into her in a freak out of such monumental proportion I could hardly believe it myself. She was right. I kept going and finally found my way to dissolve my own self-destructive patterns I couldn’t see prior to this. Where are you doing the same things even though you’re professing to be ready for the new? Where are you getting irrationally angry, terrified or otherwise justifying behavior? Where are you blocked in a way that defies rational explanation? A big one: Where are you complaining and criticizing others while maintaining the fact that you are beyond reproach and totally right in some situation… or many? When you are critical, it’s almost impossible to see yuor part in creating what’s been happening over and over again. If you can- very non-judgementally – see how much you are creating these patterns you can change them. I did this in many detox baths filled with sea salt for a month or two before I was ready to dive into much more depth, and it had a great life-lightening impact. Always, what you see around you will be the ultimate “trigger”. All of our senses are triggers to the past. If you want to live a new life, design a more clear and present environment. My dear friend Alexis Hyde is the Director of the Museum of Broken Relationships in Los Angeles where people can donate memory-loaded objects from their broken relationships, transforming them into a collective art experience. Any time you unload these objects from the past you create space for the present and future to flourish. I’ve seen it in so many ways: clearing past memories creates a new level of closure and elimination of trauma-triggering baggage. I’ve also lived in spaces filled with objects of other people’s past loves. You can feel the difference when the space is clear. There is a vast phase shift when you let things go, as the very act of releasing those things creates one less trigger to trauma. Don’t get me wrong: memories are spectacular. But memorabelia lingering (the gifts and dear tokens) of past love that didn’t work out- while hoping to create something that does- is a conflict. Same goes for memory-filled objects of all traumatic-past-stuff that lingers large. Designing a life free of triggers and full of fresh intention makes for less stress and more flow. It becomes easier to be closer to your passions. It feels safer to love. It is more exciting and empowering to take risks. That baggage is only around because- for whatever reason- it’s been allowed to stay. Dare to let it go. A huge P.S. today: The Cash Camp is HERE! Eight weeks of feng shui for your finances starts now to bring in more wealth and flow. For just a few more days you can learn more and start HERE! xoxo!!! Previous post: Pur Cosmetics Eye Polish & Your Dazzling Eyes! 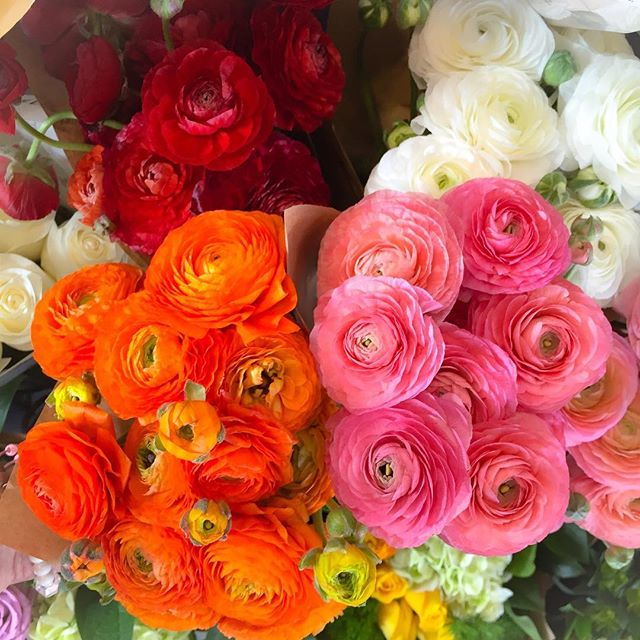 Next post: Spring Equinox Feng Shui!